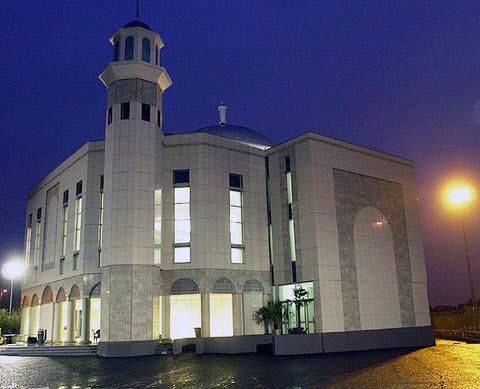 We have commented on the mosque fire at the Baitul Futuh mosque today. 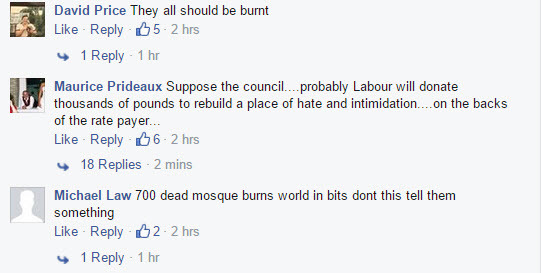 Yet, a simple search of Facebook pages where the fire was highlighted, such as the Evening Standard Facebook page, shows the following vile hateful comments below. These are just a few snapshots of comments which are made at the start of the Evening Standard Facebook page, yet it shows two issues. The first being – no moderation. This is simply not acceptable and major newspapers should have the ability to moderate their pages. The second is that some Muslims seeing the vast amount of hate and intolerance towards them and their mosques could well be influenced by counter or cumulative extremist views which can play into the hands of groups like Islamic State. This is the last place that anyone should consider going to, but given the sheer amount of anti-Muslim hatred out there and which has partly reared its ugly head today, there are real potential problems ahead. Newspapers must moderate their comments and especially given the fact that far right groups mobilise and direct sympathisers to make anti-Muslim posts on mainstream platforms, so as to legitimise their views. Sadly, this is the environment we are in today and we cannot allow everyday platforms to be hijacked by any extreme group. 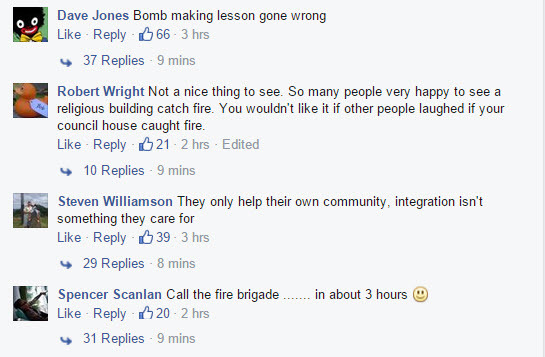 Furthermore Facebook’s response to this is to tell us to report in each comment. This is simply ludicrous when the vast majority of Muslims will not report in and for Facebook to suggest that we spend our limited resources to sit every day and report in tens of thousands of anti-Muslim comments is simply ludicrous. We have said before and we will say it again, these platforms, which are profit-making, give little if nothing back to civil society groups and their platforms are being used to promote open hatred and threats. Much of the former is not removed meaning that the volume sits and builds up for eternity. Also, given the loads on the Crown Prosecution Service, Police forces, civil society groups and police forces, it is time pressure was put on these social media platforms to get them to set up a significant civil society fund for counter-speech. 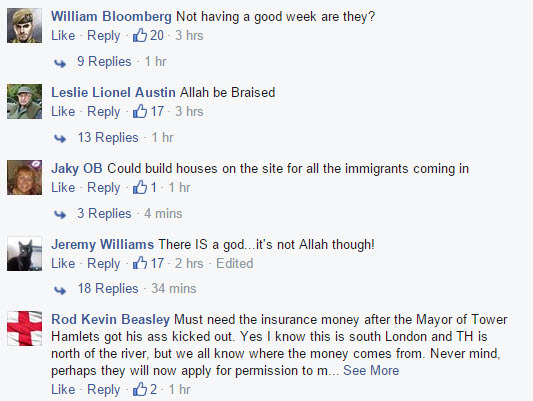 The post Thousands of Anti-Muslim Posts Today Could Fuel Reverse Extremism appeared first on TELL MAMA.